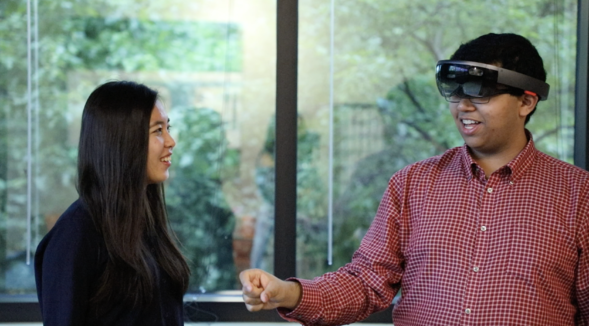 Some have compared the mixed reception of AR to how the internet was received in the early 90’s-- however when we chatted with NewWave’s AR intern Sahil Mayenkar, we found that he had an unwavering belief that emerging tech like AR, MR and XR will become interconnected in every aspect of human life. What’s exciting about Sahil is that his love for technology has been with him from an early age. 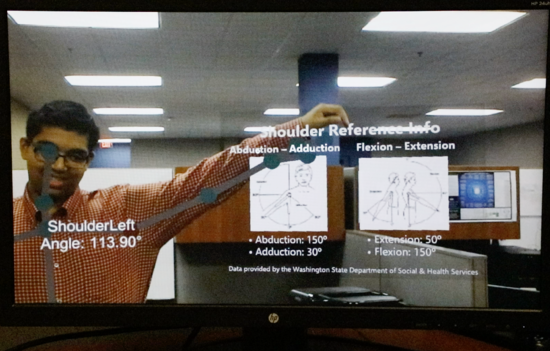 Sahil always imagined a world where people could operate in an augmented environment. 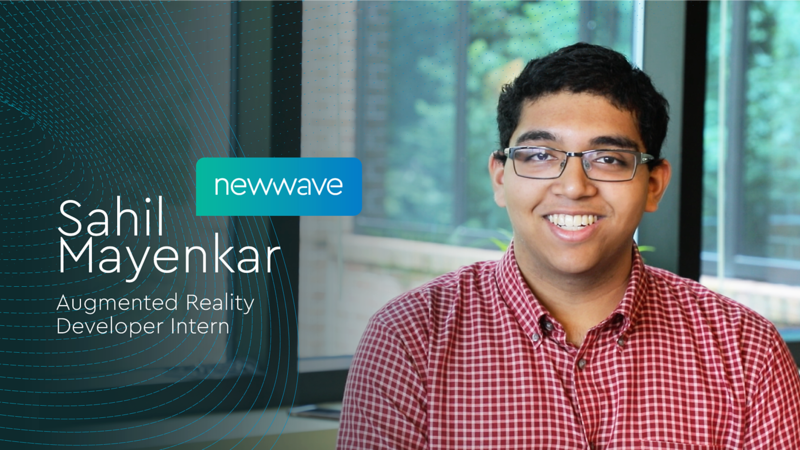 Currently, Sahil is an intern with NewWave’s AR Internship Program and a member of the Augmented Reality Club at the University of Maryland College Park. 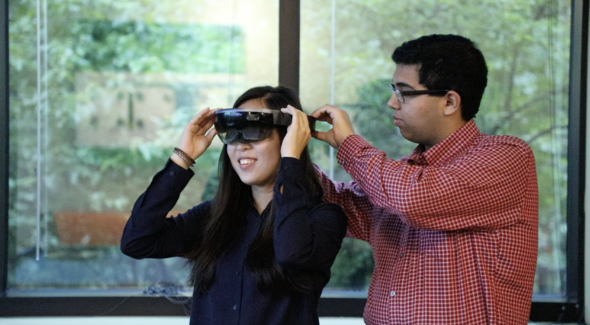 What impact do you believe AR will have on our world’s future? 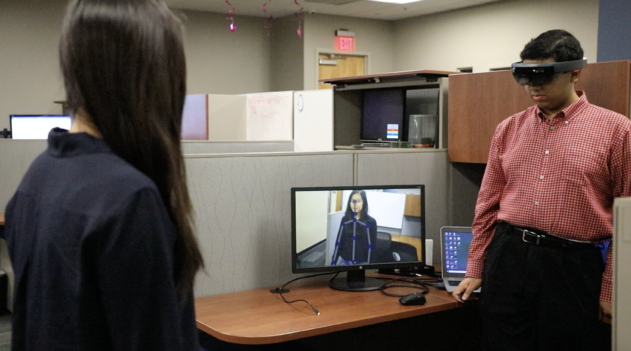 Sahil noted that by merging AR with other technologies like artificial intelligence and the power of the cloud, we will see advanced connectivity and new doors will be opened for humans to experience the world unlike ever before. How are you using AR currently at NewWave? What do you enjoy most about the NewWave’s internship program? 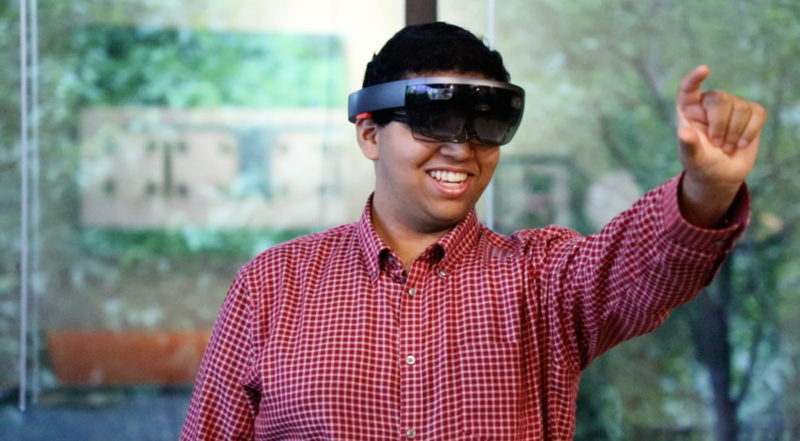 As we look into technologies like AR and their predicted impact on the future, we know it’s individuals like Sahil who harness the energy and will to make it happen. Thank you Sahil for being a part of Team NewWave.